At Blueline, we have been in the agricultural industry for 60 years and understand the timeliness and customer care required to ensure your successful harvest. We keep you continually informed from diagnosis to estimate through repair. Quality, honesty, and fairness are words we live by and therefore regularly surpass our customers’ expectations. 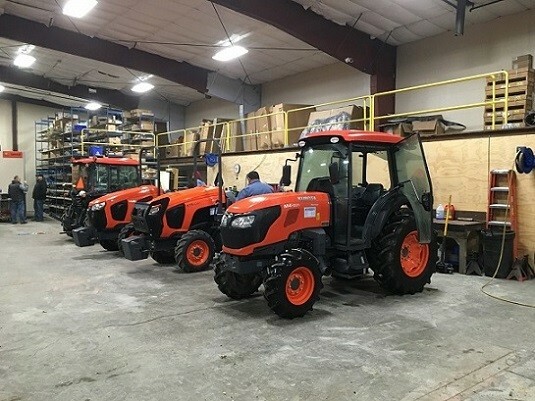 Blueline Equipment’s service department is pleased to service any make of agricultural equipment or implement including commercial, residential, and agricultural customers. Our highly trained staff continually participates in national and regional training to stay current. 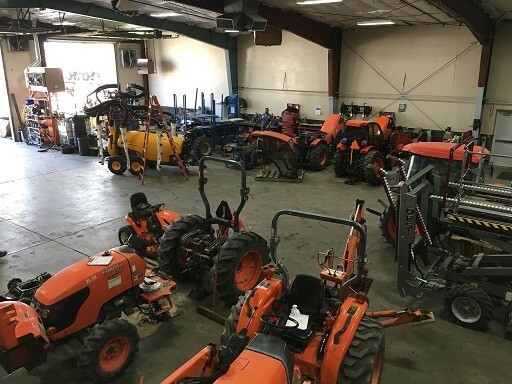 We offer both warranty and standard service at any of our six Washington locations. 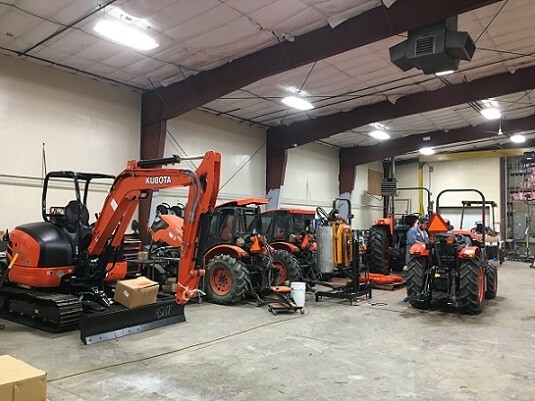 Our extensive parts and service connections means minimal downtime for you. If needed, we also maintain a fleet of rental units to eliminate any potential downtime. In addition to our in-store service, we offer mobile on-site service at competitive hourly rates. We also offer convenient pickup and delivery service. Please contact us today to learn more or to schedule your equipment service.